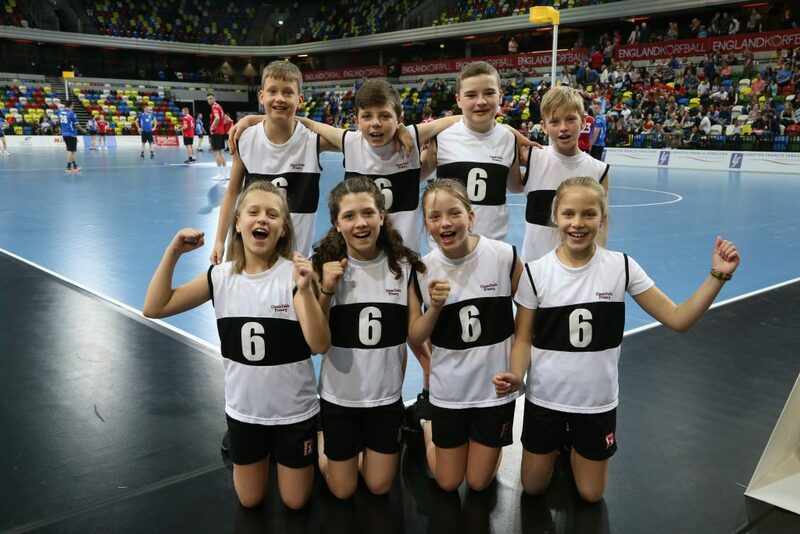 Fantastic news for aspiring or current primary or secondary school teachers – a Teaching Children Korfball course has been confirmed in Epsom, Surrey on Tuesday, 5th February 2019. The 3 hour face-to-face course will provide you with an introduction to coaching and teaching the game to children. It is the first stepping-stone on the coaching pathway. Korfball is a unique mixed gender sport, consisting of teams of four men and four women. The course will take place in Epsom College’s sports centre, starting at 5.30pm. To reserve your space on the course please complete the online booking on our coaching partners website. You must register by Monday, 4th February.